Dubai, United Arab Emirates, 9th April 2019: The global market for smart city information and communications technology (ICT) is forecasted to hit the USD 994.6-billion mark by 2023 from USD 476.7 billion in 2018. 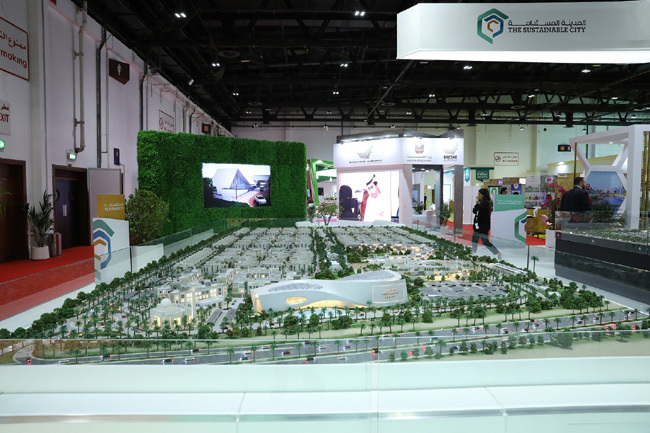 This was released in conjunction with Future Cities Show, which runs in parallel with the Annual Investment Meeting, held until 10th April in Dubai. The show this year runs under the theme 'Propelling Globalization through Digital Transformation’. Some of the key participants at this year’s edition include companies as Green Mobility - a flexible mobility solution that compliments the city’s existing mobility offers. The app gives the users an overview of the cars in real time showing exact location and availability. Omniflow was another attention grabber at the show. The company is a smart energy platform for IOT applications, powered by Wind and Solar with battery storage.